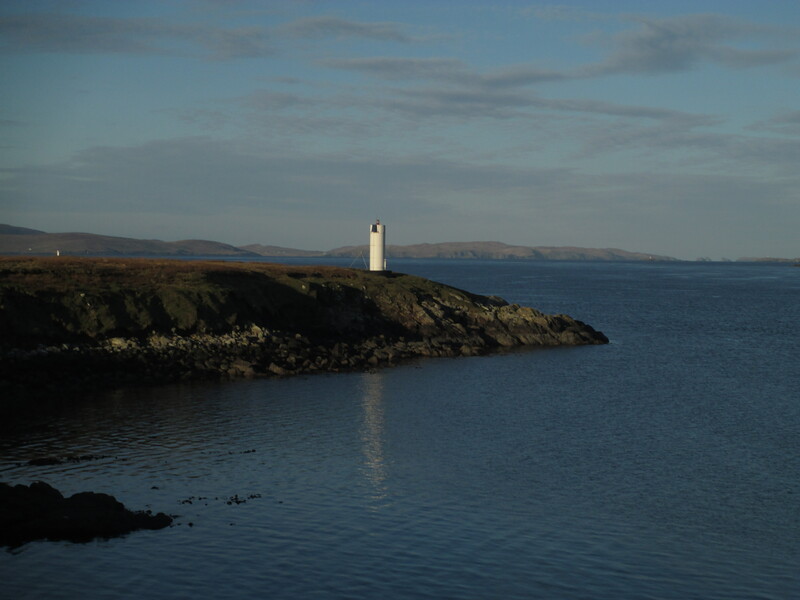 THE FUTURE use of the Sullom Voe harbour area will be the subject of a series of public workshops due to be held in early February. An online survey will also be available as Shetland Islands Council gathers the public’s views on the priorities for the area, which includes Yell Sound. Councillors previously approved the creation for a masterplan for the area as reduced tanker traffic means a previously imposed blanket ban on aquaculture and other sectors could be lifted. It is not necessary to have a ticket to attend, but the organisers want people to register for a place online or over the phone on 01595 772240 to help with planning.